The Academy 2017-2018 season features three Italian oratorios based upon the deuterocanonical Book of Judith. Determined to reverse the cruel fate of her city, Judith captivates the commander of the enemy forces with her beauty and decapitates him in the night. The Academy of Sacred Drama is a Baroque-style artistic and intellectual community that uses historical insights and modern open licensing to explore the forgotten cultural treasures of sacred dramatic music. 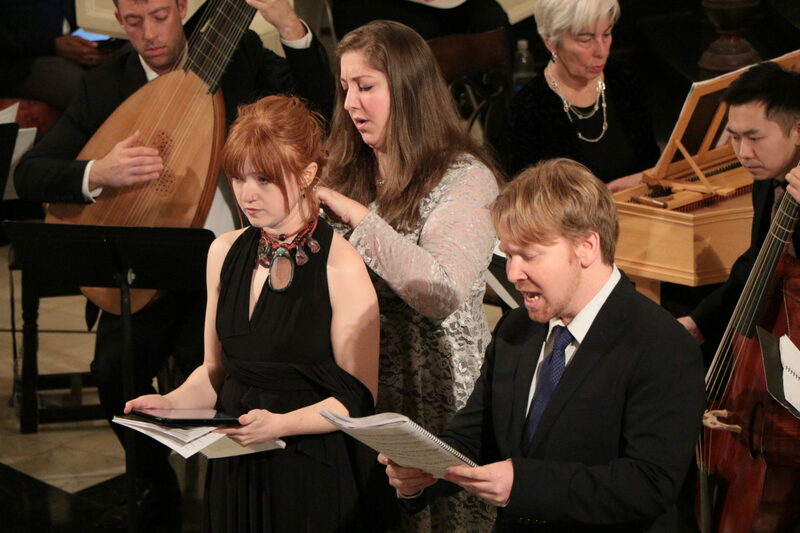 From the philosophical and storytelling lens of Baroque-era sacred dramatic music we learn from history, share the rich ideas and music of past ages, and re-imagine the place of art and music within our own communities. The Academy is a not-for-profit corporation in the State of New York and is federally recognized as a tax exempt public charity under IRC Section 501 (c) (3). Donations are tax deductible.